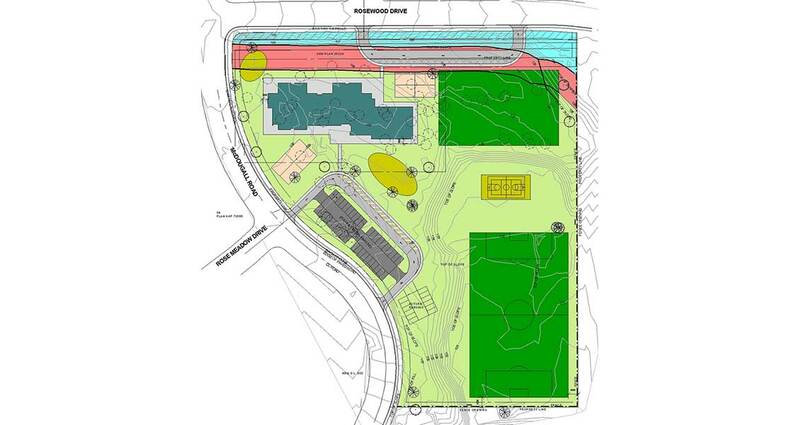 Thinkspace worked with the Client to produce and evaluate options for the development of new elementary space in the growing West Kelowna area using a creative decision making framework that resulted in a clear recommendation as to where the new space should be located. In response to enrolment increases in the West Kelowna area resulting in overcrowding at existing schools, Thinkspace developed criteria for evaluating location options that met capital planning principles for School District No. 23 (Central Okanagan). The criteria and weighted rankings enabled the District to review and rank multiple options using a scoring system that enabled a clear determination of a recommended solution for both short-term and longer-term projected enrolment growth. The Project Identification Report also took into consideration the potential introduction of full-day Kindergarten and its space accommodation implications. 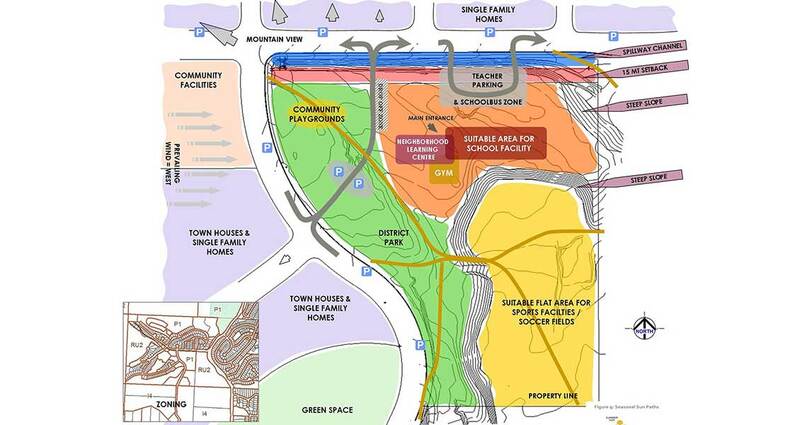 Outcome: Funding approval for a new elementary school for SD23 by Ministry of Education in November 2011. The new Mar Jok Elementary School was completed in July 2014.